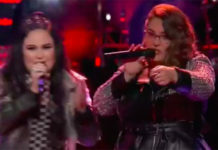 Angel Locsin and Pilipinas Got Talent earned ire on social media after giving the Golden Buzzer to bartending couple, Liquid Concepts. For Valentine’s Day, Pilipinas Got Talent featured and highlights the audition number of bartending couple Liquid Concepts to their show on Sunday. 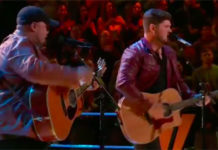 The duo earned four yeses from the judges. After receiving the judges’ approval, Larry asked their permission to show a trick that he has been preparing for a long time. Larry showed off some moves and proposed to his partner Sharleen to marry him. 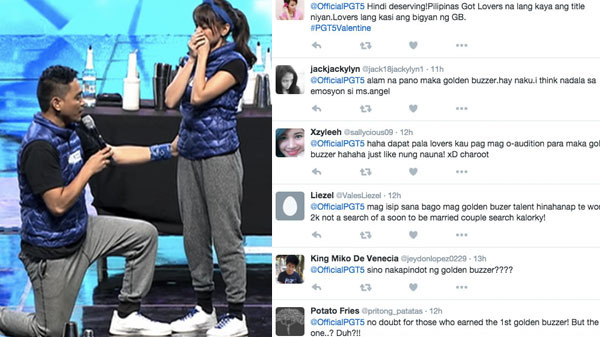 Their love story melted the judges’ heart and makes Angel Locsin pushed the Golden Buzzer. Watch on the video below. 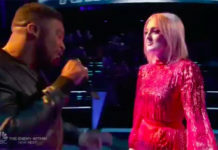 While it’s a happy ending story, Netizens didn’t see Liquid Concepts a 2M or a Golden Buzzer act. 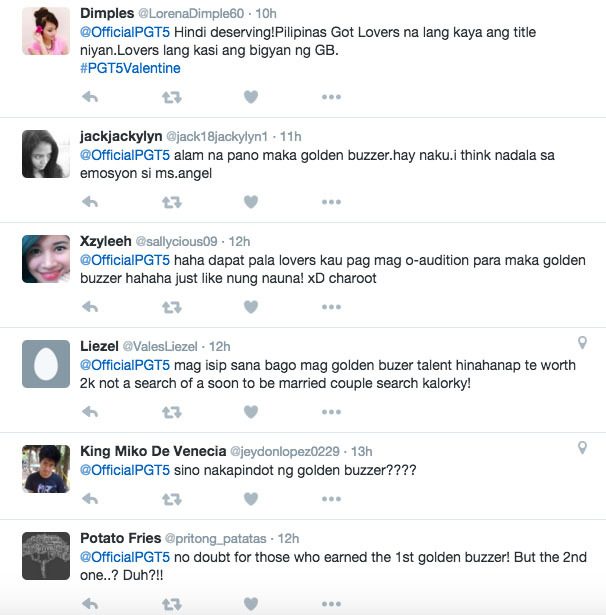 Below are netizen’s reaction on Twitter about Liquid Concepts getting the Golden Buzzer on PGT. Their Youtube video is also flooded with negative remarks from the viewers. What can you say about this issue? Sound off on the discussion box down below.